Let Us Customize it For You! We understand how important it is to find the perfect item for your home, office or customer project. That is why most of the designs in Speke Klein's collection can be customized to suit your needs. If you cannot find exactly what you are looking for, CONTACT US about customization. Would you like something longer? Wider? 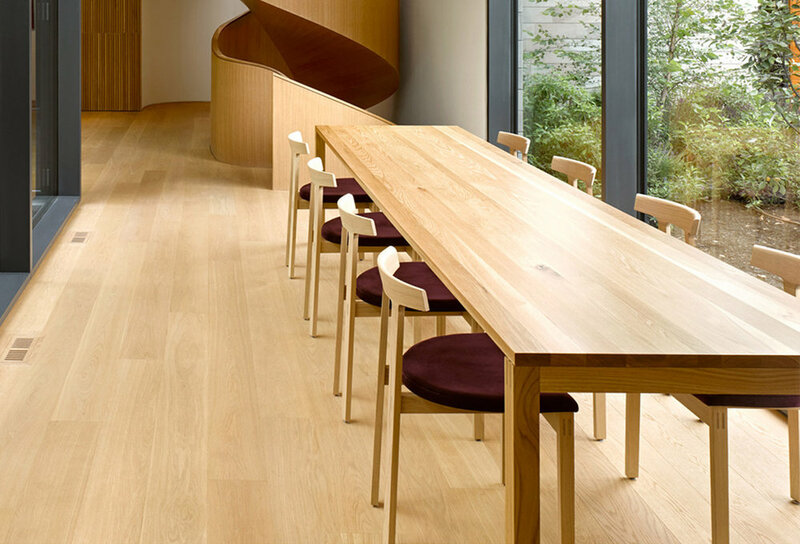 Do you need a dining table that is one foot longer? Or a bench that is four inches wider? Let us know the dimensions that fit your space and we will do our best to accommodate your requirements. Do you need a different finish? A stain match? Speke Klein is proud of the high quality timber we use for our furniture. We offer standard wood choices and stain colours for each of the designs in the collection. However, if you are interested in using a different wood species or matching a stain to complete an interior colour scheme, please CONTACT US to discuss your vision. Would you like to supply the fabric (COM)? Speke Klein is able to use the customer's own material/leather (COM/COL) for the upholstered designs in the collection. In order to ensure the quality of the final product, a sample of your material must be approved for suitability by our upholstery department before your order is processed. Do you need an extra drawer? More shelves? 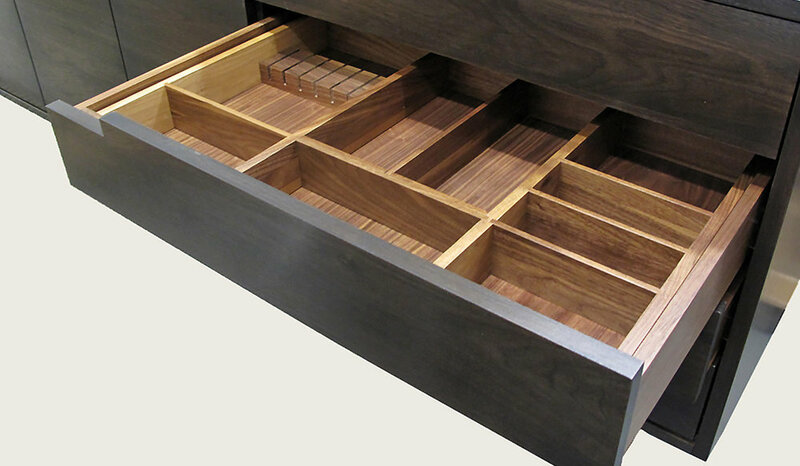 Would you like your credenza to have a cutlery drawer inside? Or do you require a filing drawer for important paperwork? Speke Klein is happy to adapt our cabinet designs accordingly. Examples of customer adjustments include: additional shelving, combinations of drawers and doors, cable management holes and sliding doors for use with audio/visual components. * Please note that custom prices will vary. The table arrived and is gorgeous - indeed the perfect size. Thanks again so much for accommodating me on this thing - it couldn’t have turned out better. Will stay attuned to your products - such lovely craftsmanship and quality, not to mention design!